Historian travels back in time to kill Hitler! 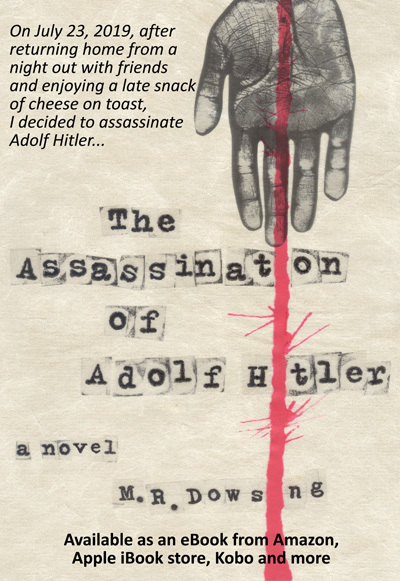 Τhis is the basic premise of The Assassination Of Adolf Hitler, the thrilling debut novel by M.R. Dowsing. This historical / science fiction thriller is available now as an eBook from Amazon, Apple iBookstore, Barnes & Noble, Kobo, Sony Reader Store and more. 'The Assassination Of Adolf Hitler' is his first novel. 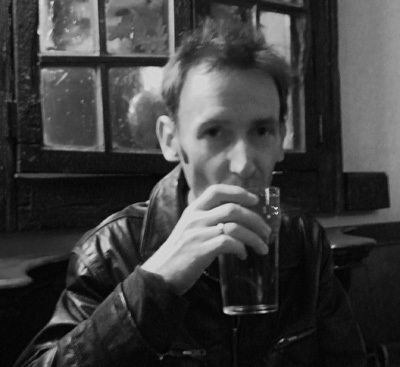 He quit his bookselling job in order to have time to research it properly and, luckily, managed to get his job back a year later before starvation set in. He hopes to be able to quit again soon in order to complete a sequel.